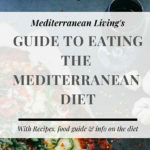 How to Lose Weight on The Mediterranean Diet I lost 40 pounds eating the Mediterranean Diet. 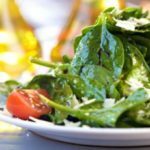 Here are some of my secrets to losing weight and still eating amazing, delicious food! 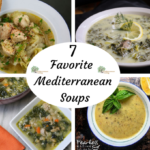 7 Mediterranean Gluten Free Recipes Not being able to eat gluten can be frustrating, but there are so many delicious healthy gluten-free recipes that will make eating a gluten-free Mediterranean diet much smoother. 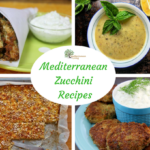 Mediterranean Zucchini Recipes It’s a great problem to have when your garden is producing so much zucchini and squash that you have trouble using it all before it goes bad. 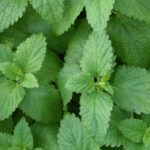 It’s late July and I totally have that problem. 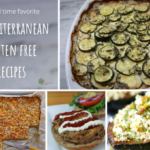 This is why I decided to put together these 7 healthy zucchini recipes. 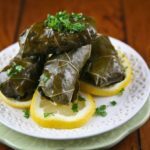 Stuffed Grape Leaves (with video) Koula Barydakis shows us how to make vegetarian grape leaves on the island of Crete. 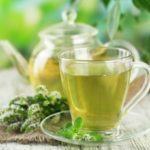 How To Create A Home Workout Program Learn How to Start a Home Workout Program. 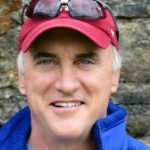 Includes great How To Videos’s for full body exercises. 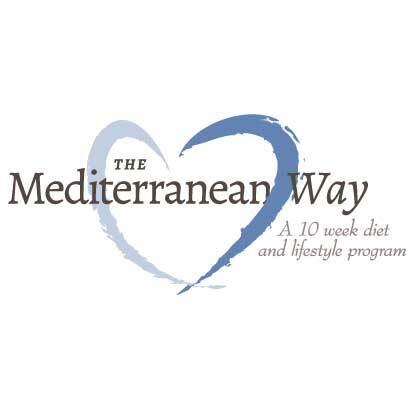 Getting in Shape with No Equipment Mediterranean lifestyle includes purposeful movement for long-term health benefits. 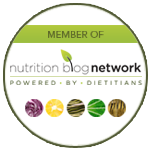 Learn how you can start an exercise program with little to no equipment. 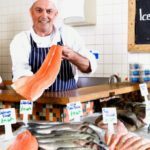 Top Tips For Buying & Cooking With Olive Oil Olive oil is a key component of the Mediterranean Diet. 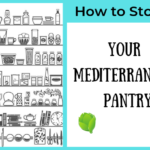 You will find it in almost every Mediterranean Diet recipe. 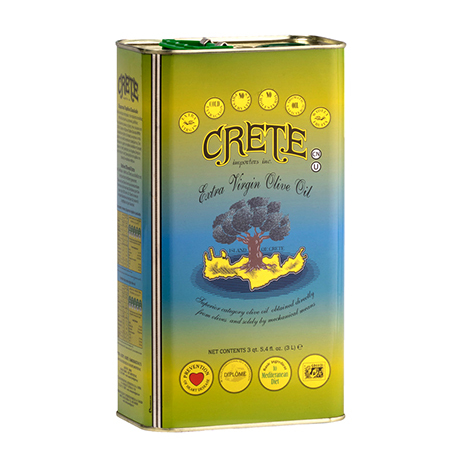 It can be difficult to get a good quality olive oil here in the states. 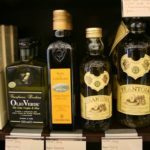 Here are some tips for buying and cooking with olive oil. 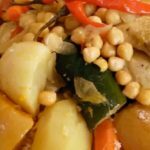 Traditional Moroccan Couscous Recipe (Video) As with most recipes, technique is important. 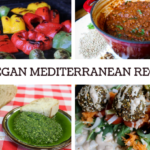 In this video, Alia and her Grandmother show step by step how to make traditional couscous. 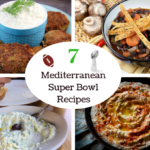 7 Mediterranean Super Bowl Recipes Try these 7 healthy Mediterranean Super Bowl recipes for your Super Bowl party! 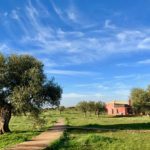 Not hosting? 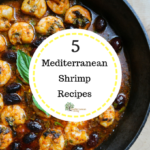 These are also great recipes to bring to a Super Bowl party! 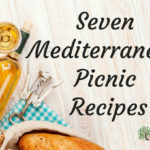 7 Mediterranean Picnic Recipes Here are seven Mediterranean picnic food ideas to try the next time you’re planning a picnic. 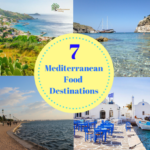 These Mediterranean diet foods are light and easy to pack along with you. 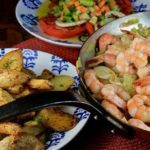 The first recipe is a brand new deviled egg recipe that uses extra virgin olive oil instead of mayo. 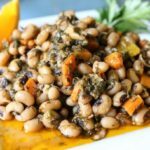 7 Favorite Mediterranean Bean Recipes Beans are still a main source of protein in the Mediterranean. 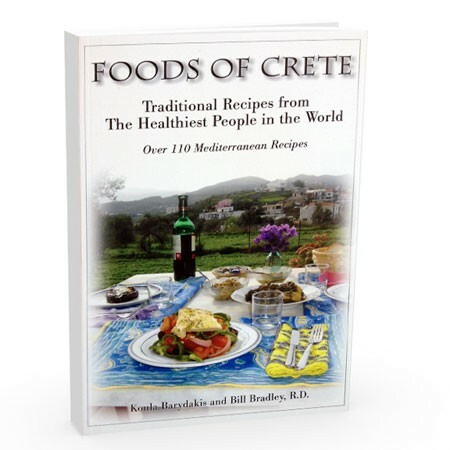 In places like Crete, healthy bean recipes are eaten almost daily. 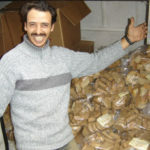 Dried beans and legumes are mainly sold in bulk. 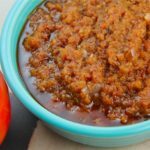 Canned beans are much less popular. 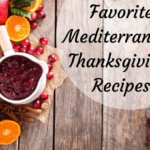 A lot of the recipes featured below use canned beans for the purpose of saving time.